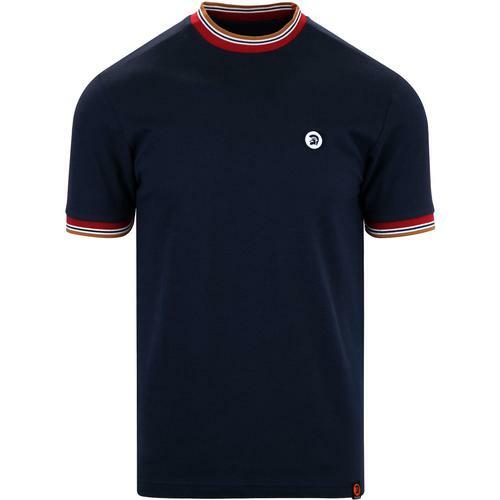 Alpha Industries men's orange stripe chest logo T-shirt in Dark green . 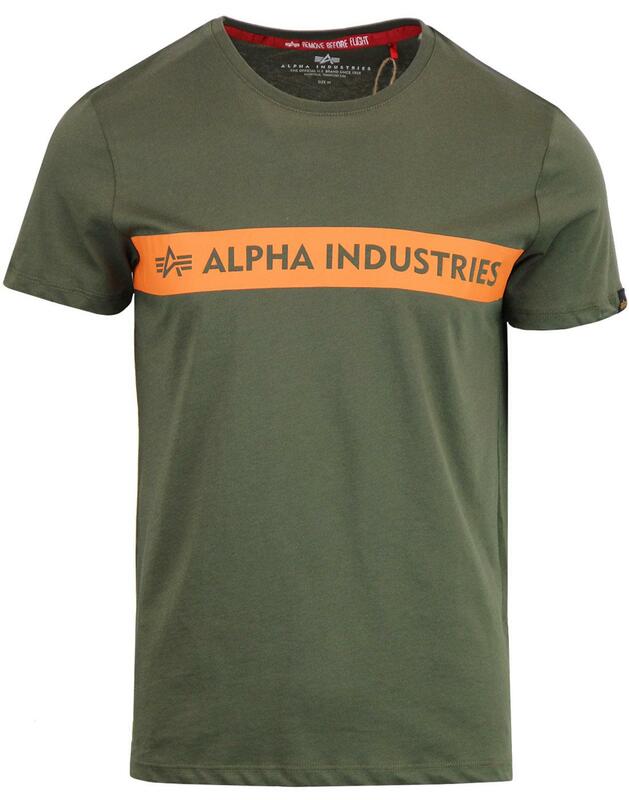 inspired by the signature 'remove before flight' tag synonymous with alpha industries the Orange chest stripe stands boldly on the chest, catching the eye against the Green backdrop. 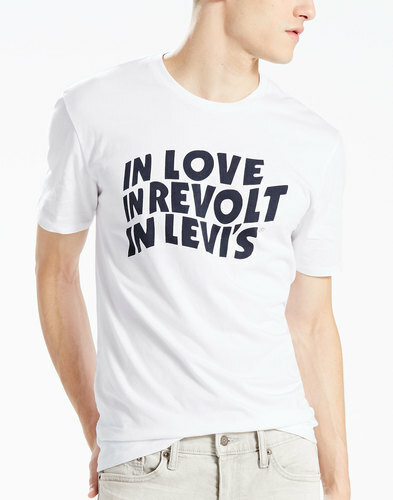 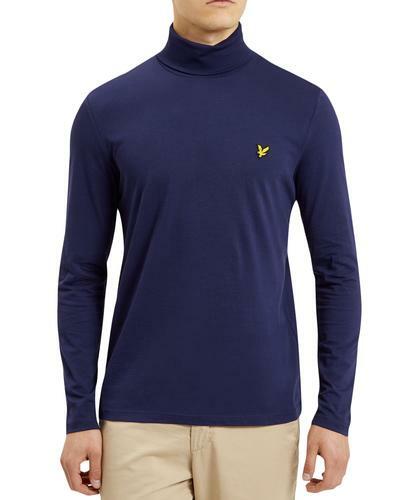 Cotton Crew neck in regular fit is a simple and stylish design perfect for any casual outfit. 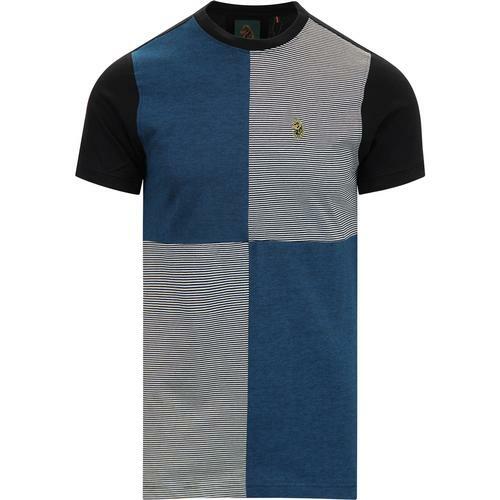 This fab military inspired tee will look perfect with your favourite jeans, trainers and a MA1 flight jacket! 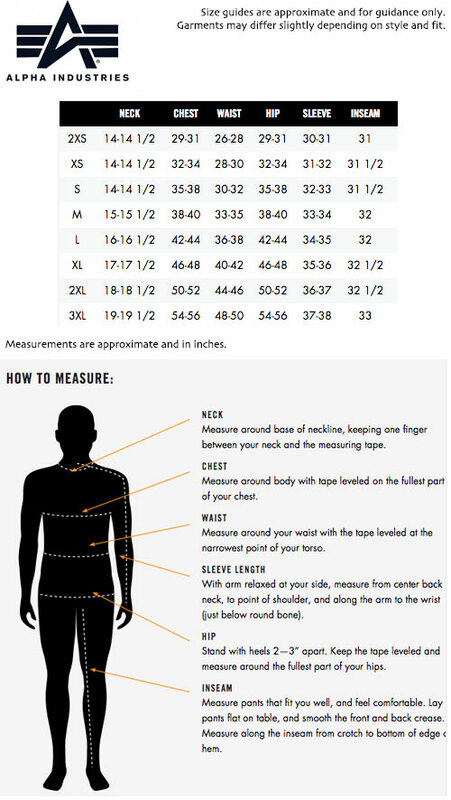 - Alpha Industries logo print to chest.